Zazzy Zena is just the cherry on top! 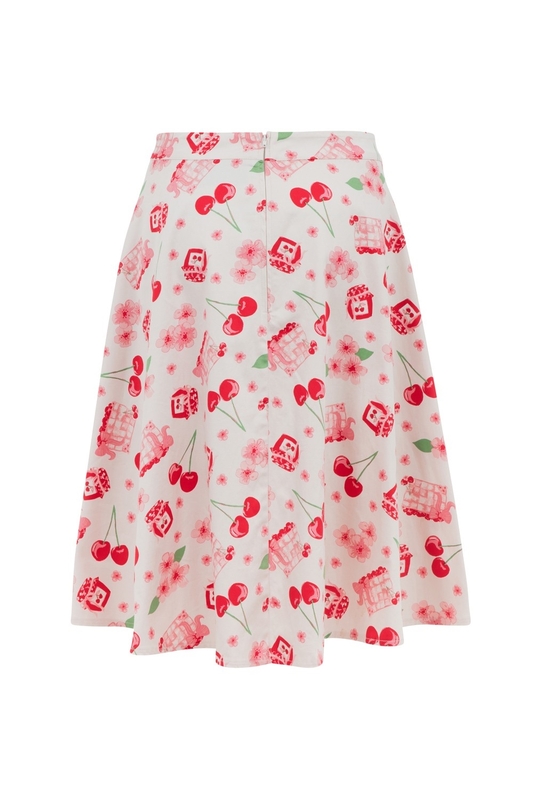 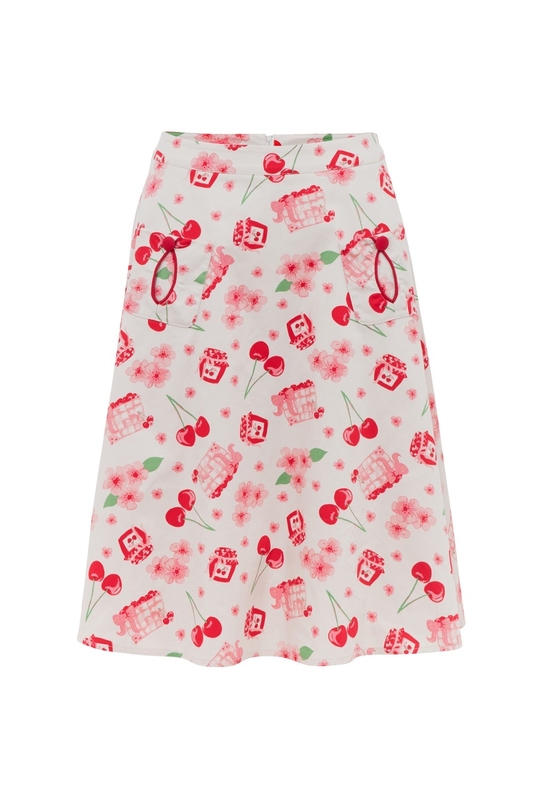 The super cute skirt features this seasons kitsch cherry-design print. 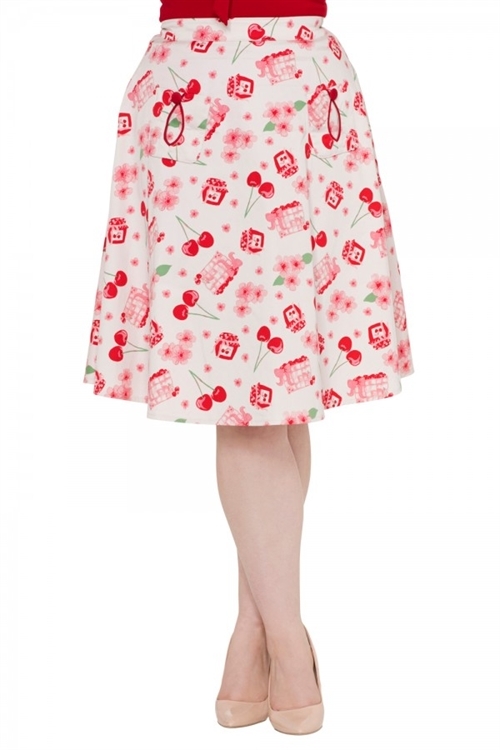 Style advice: Comfortable fit with a bit of stretch and flare!